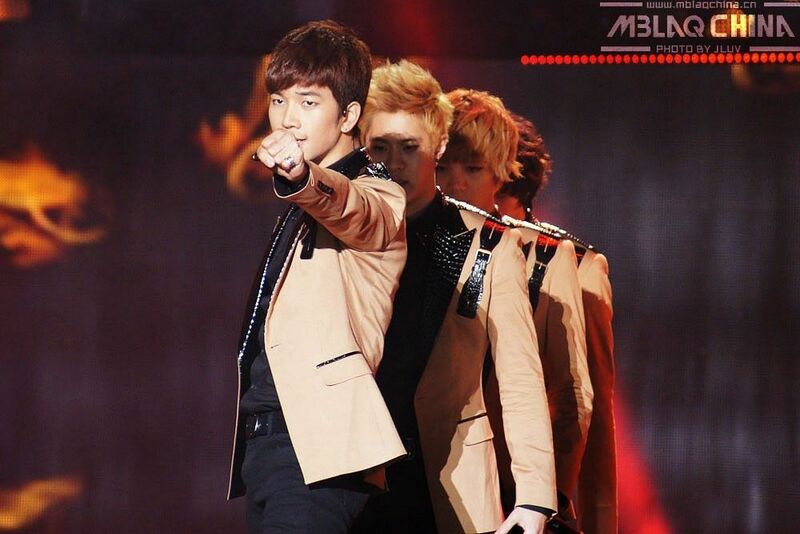 The bonus in any appearance MBLAQ makes is the resulting parade of pictures and video that usually accompany said appearance. 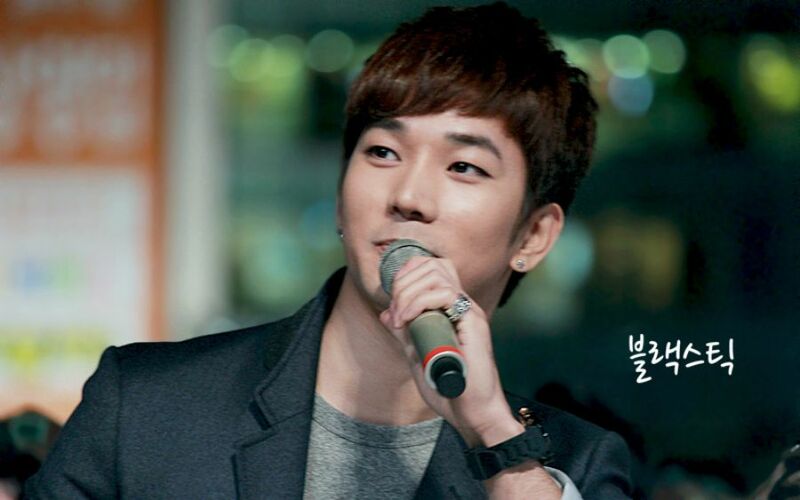 2012 was a busy year for MBLAQ with a comeback, concert tour, variety program filming, radio show appearances, and for G.O, the addition of a minor role in an intense drama and a prominent role in his first musical. Nevertheless, getting to go home in the guise of a concert appearance must have felt good, rejuvenating, in fact. He looked happy, engaged and seemingly enjoyed being on the juror panel of a K-pop competition at the fest. And of course equally (and devastatingly so) handsome on the concert stage. Some people are born with a special light, a beauty that is impossible to explain. 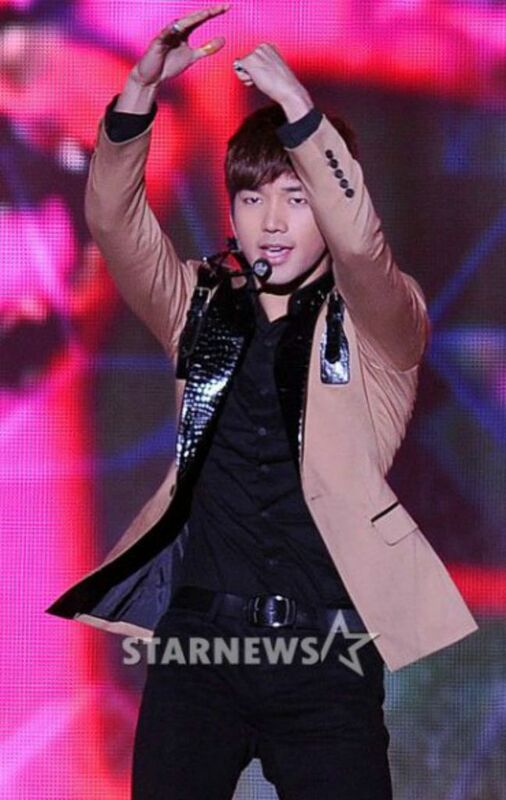 For me, G.O is one of those people. Whatever it is that nurtures that light, that fans the flames of all that makes him incandescently shine, I can only hope and pray remains present in his life now and always. 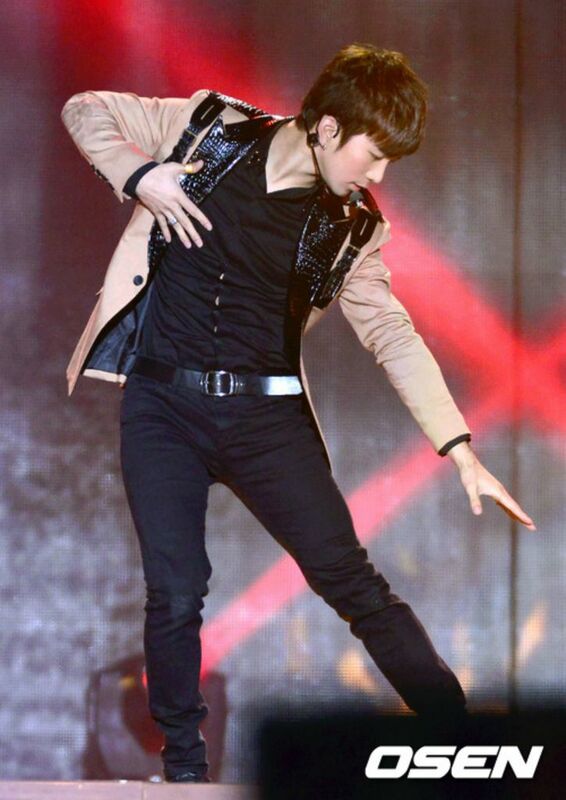 Finally, (because I cannot get enough of this song lately) here is a cut of MBLAQ’s performance of 전쟁이야 [This Is War] at the 2012 K-Pop Festival in Changwon. So visually explosive, intense….and perfect. 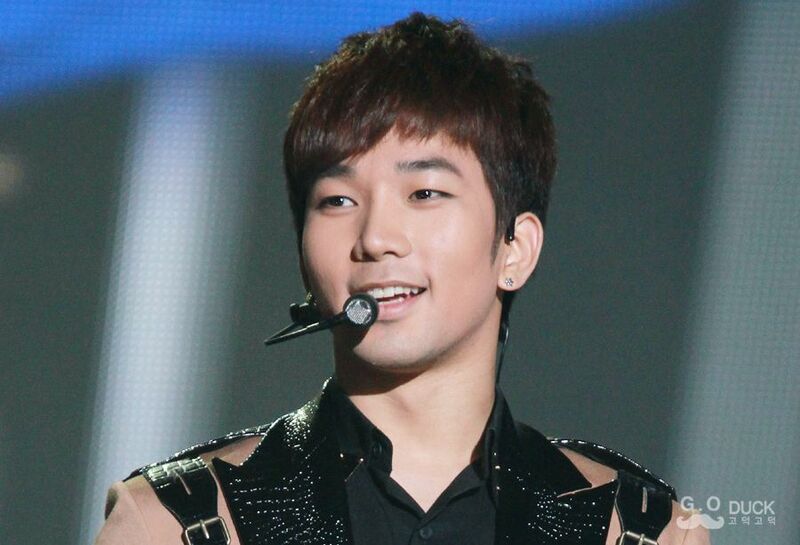 Categories: G.O Military Discharge, MBLAQ Musings, The G.O Files | Tags: 2012 K-Pop Festival Changwon, G.O, G.O images, G.O in Changwon, G.O on stage, G.O's Military Service, Jung Byung Hee, Jung Byung Hee images, MBLAQ G.O, MBLAQ G.O images, MBLAQ in Concert | Permalink. I don’t think I was into MBAQ yet when this event occurred. where’s Joonie?